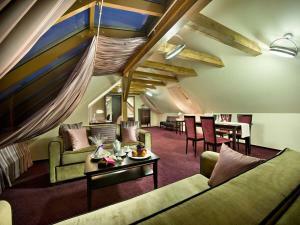 Steps away from the Old Town Square, Hotel Merkur is situated next to the gates of Prague's historic centre. 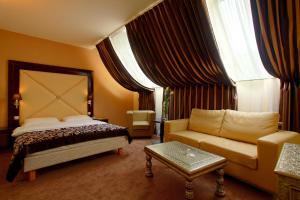 200 metres from the Florenc metro and bus station, it offers rooms with cable TV. 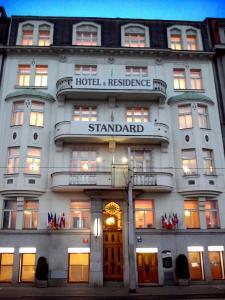 The Merkur Hotel has a restaurant serving Czech and international cuisine. Breakfast includes traditional homemade bread and pastries. 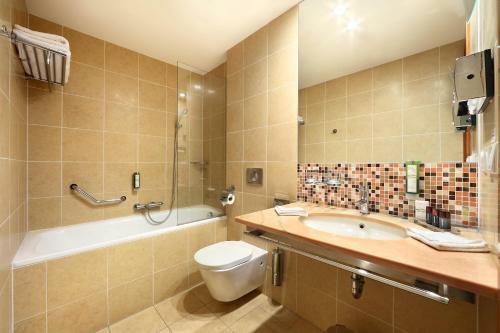 Every room in the Hotel Merkur has an en-suite bathroom and a hairdryer. 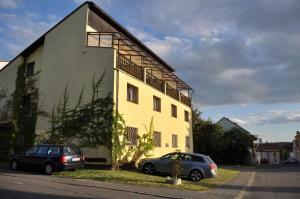 Secure, private parking is available on site. 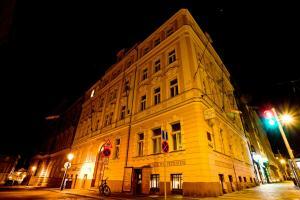 Restaurant Sansho, Prague Guest reviews: 9,2/10 ~ 0,1 km from Hotel Merkur Address: Petrska 25, Prague. Cuisine: Asian. 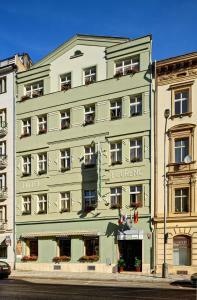 Restaurant BUTCHER'S Grill & Pasta, Prague Guest reviews: 9,4/10 ~ 0,2 km from Hotel Merkur Address: Mlynarska 1, 11002, Prague. Cuisine: American. 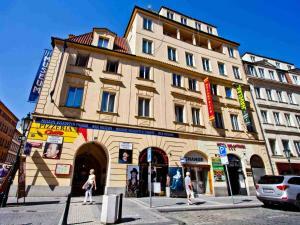 Restaurant K The Two Brothers, Prague Guest reviews: 9,4/10 ~ 0,2 km from Hotel Merkur Address: Petrska 1136/12, 110 00, Prague. Cuisine: Indian. 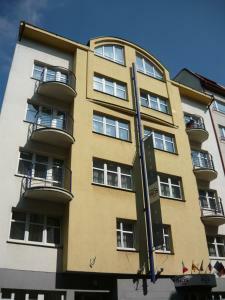 Restaurant Grand Cru, Prague Guest reviews: 9,6/10 ~ 0,3 km from Hotel Merkur Address: Lodecka 4, Praha 1, 110 00, Prague. Cuisine: International. Restaurant CzecHouse Grill & Rotisserie, Prague Guest reviews: 9,2/10 ~ 0,3 km from Hotel Merkur Address: Pobrezni 1, 1860 00, Prague. Cuisine: American.